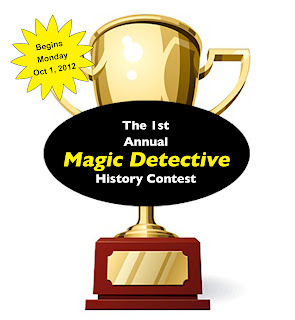 Be here Monday October 1, 2012 because that's when I'll post the Questions for the First Annual Magic Detective History Conference! I'll also post the rules and prize information. 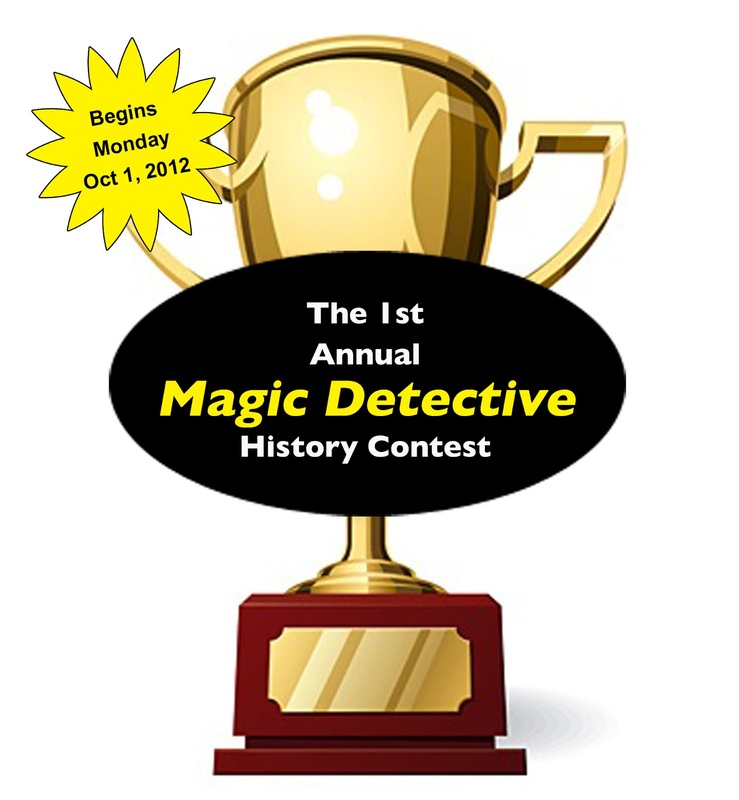 The contest will run until Midnight October 30th, 2012. 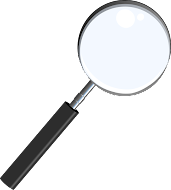 Then on October 31, 2012, I'll announce the winners of the contest. 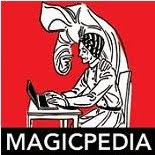 Before Monday comes around I'm hoping to get another article finished, this time on magician who I didn't know that much about but have enjoyed researching his life and career.